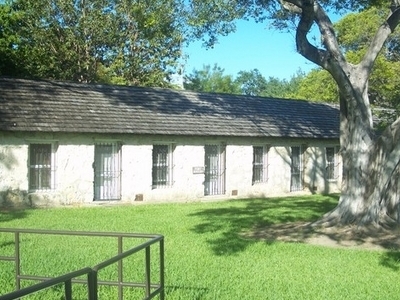 Fort Dallas is a 5.9-acre (2.4 ha) urban park in the Lummus Park Historic District of Miami, Florida, just west of Downtown. It once acted as a military base during the Seminole Wars, located on the banks of the Miami River in what is now Downtown, Miami, Florida, United States. Here's the our members favorite photos of "City Parks in Miami". Upload your photo of Fort Dallas!